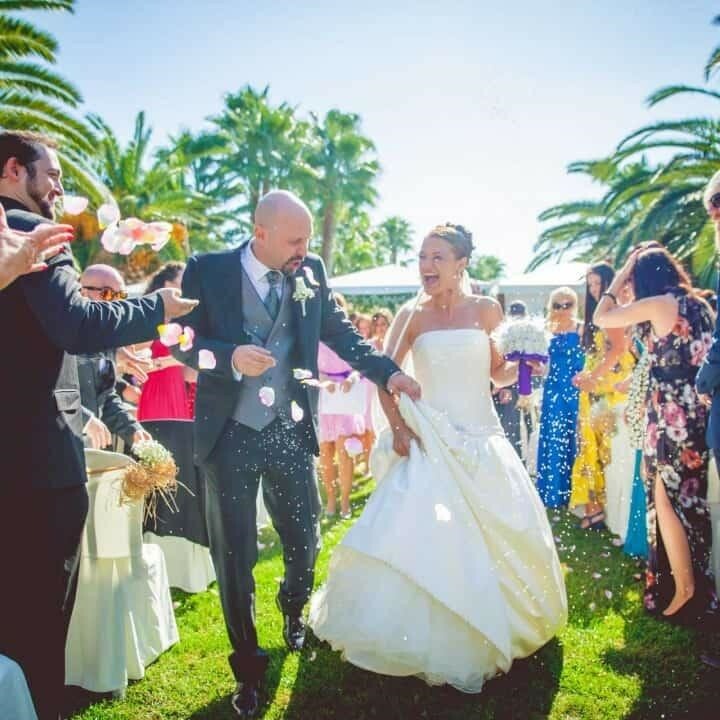 Destination weddings are on the rise and more and more couples are deciding to get married abroad surrounded by friends and family. 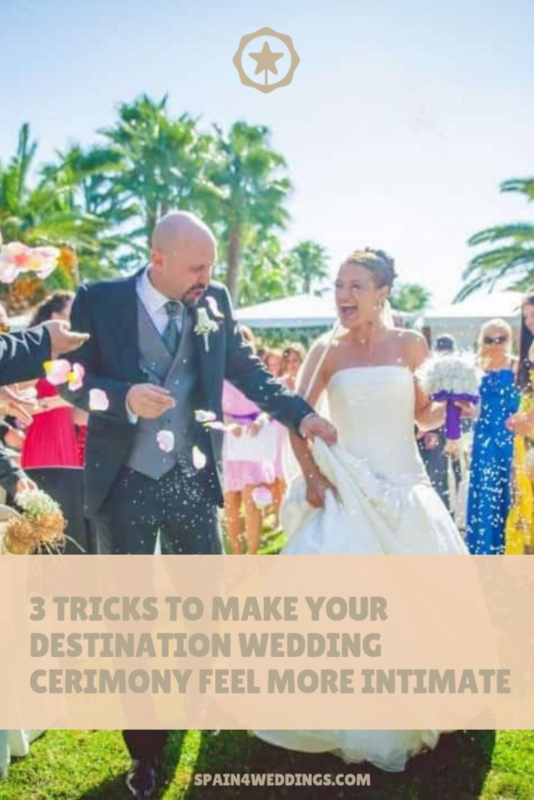 The excitement of a destination wedding can make it difficult to find one on one time with each of your guests; however, it is important to make your friends and family know your appreciate them for making the trip to your wedding. Just because you opted to host a large destination wedding ceremony does not mean you have to lose the intimate feeling of a small wedding. 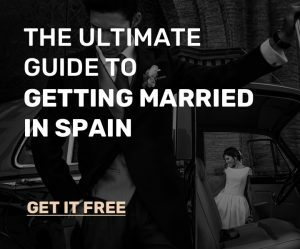 Here are a few tips for the wedding ceremony that will make your wedding feel intimate and your guests feel appreciated. According to the experts at The Knot insist that the trick to creating an intimate space for your wedding celebration is creating a cozy, intimate feeling by playing with soft lighting and rearranging the traditional wedding ceremony set up. They state, “Move your altar to the center of the large room and play around with ceremony seating arrangements to make it feel smaller.) You can also use lighting (like adding warm uplighting) to make large spaces feel a little more inviting.” Draping lights from the ceiling and lining the aisle with tea lights can also help set the mood for an intimate celebration. Another way to get guests closer at the destination wedding is to use a non-traditional set up for the destination wedding reception. Think “cozy night by the fire”. Instead of traditional seating give guests multiple options ranging from stools, standing tables and large dining tables to get the conversation flowing and allow guests to interact easily with each other. One of the most elegant wedding ceremonies I have ever attended involved a buffet style wedding reception with long tables where guests could pick their own seats. The bride and groom were seated at a small table in the center of the longer tables and this made for easy interaction between the guests and the bride and groom. Allowing your guests to rome and mingle gives the atmosphere a less formal and more intimate feeling- not to mention it allows kids to blow off some steam if they do not want to sit for the meal. Have finger food and snacks available at the standing tables and plated options on the tables. This can seem like an overwhelming task but even a couple sentences handwritten can mean the world to your guests. You can start writing the notes early on in the planning stage and recruit your S.O. to help you! Get a few bottles of wine and have fun exchanging different memories involving each of your guests as you write the notes. This is a full proof way to make your guests feel appreciated. They have made the journey to attend your beautiful destination wedding ceremony and they will have a special note thanking them as a keepsake from the wedding. Use unique paper or tie the notes off with ribbon to make them fit with the wedding theme.